Karl Lagerfeld is best known for being the current head director of French luxury design house: Chanel. In the last week, he has released his very own collaboration with the American sneaker brand, Vans which looks absolutely amazing! This launch is titled ‘Karl Lagerfeld x Vans’ and consists of approximately 12 individual pieces within the capsule collection. Within the collection, expect to see a range of different clothing items such as hoodies and t-shirts which are sure to fit in with the skater type vibe of the brand. 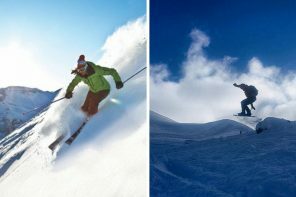 Prices range from around £30 to £220, so definitely make sure you get on board with this sensational collection. 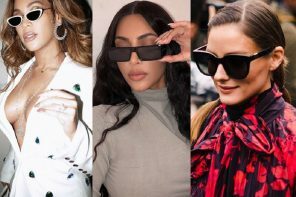 Without further adieu, lets take a look at some of the pieces featured within this wonderful Karl Lagerfeld x Vans collaboration and the best eyewear pieces to match. It's here! Pre-order the @vansgirls x #KARLLAGERFELD collection by clicking the link in the bio 👉🏻 Flip through to discover more images. This is the first piece from the capsule collection courtesy of Karl Lagerfeld and Vans. We love this simple yet statement hoodie from this range. It is perfect for a lazy day slouching around the house as well as for running errands – versatile. The skater style look is very prominent, which certainly matches the style of the company he have worked with. Our favourite thing about this garment are the checkerboard printed cuffs – so bold yet relevant. 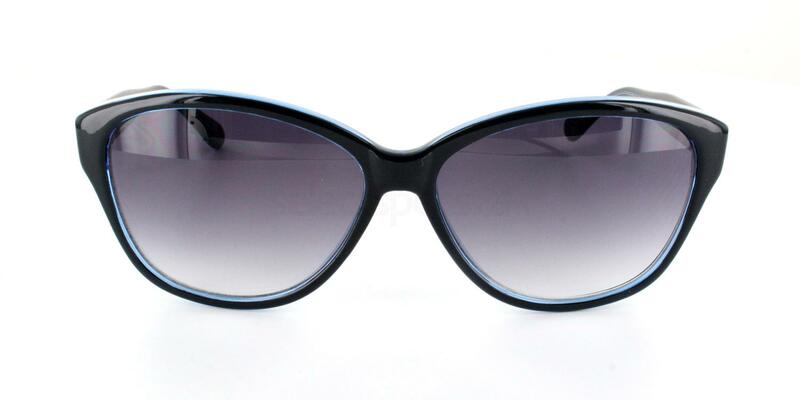 Check out these INVU B2729 – Women’s Collection specs from our online range that will work wonderfully with this look. What a great pair of sneakers! We are currently obsessing over this awesome pair of Vans style shoes, which also have a hint of true Lagerfeld style. These shoes are ideal for day to day duties, as they look incredibly comfortable and are sure to match any outfit. The monochrome colouring is perfect for this transitional period into the Autumnal months. 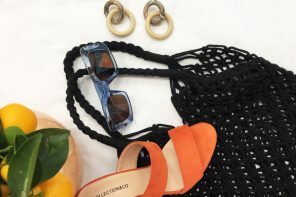 A pair of sunglasses are the ideal addition to an outfit containing these great statement shoes. 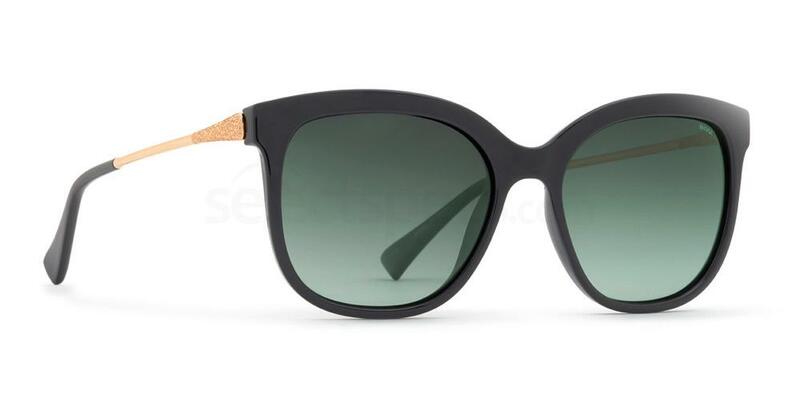 Check out these Owlet OWIS146 specs to complete your look. Another classic piece from this awesome collaboration is this skater style cap. This fashion conscious guy is pulling out all the style stops with this casual yet cool ensemble. A great thing regarding this collab is the fact that the pieces all match in some way – definitely well thought out. In this shot, he has paired the look with some chic sunglasses which are sure to complete the look very well indeed. 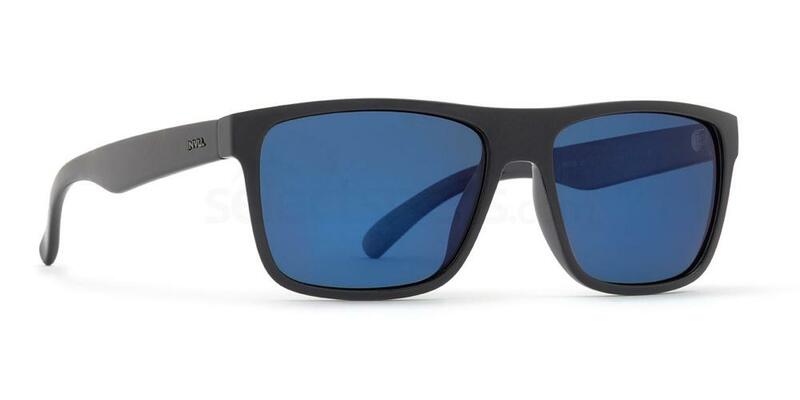 Take a look at these similar INVU B2717 – Men`s Collection specs from us. Another key piece within the collaborative collection are this pair of quirky yet brilliant slip on shoes. 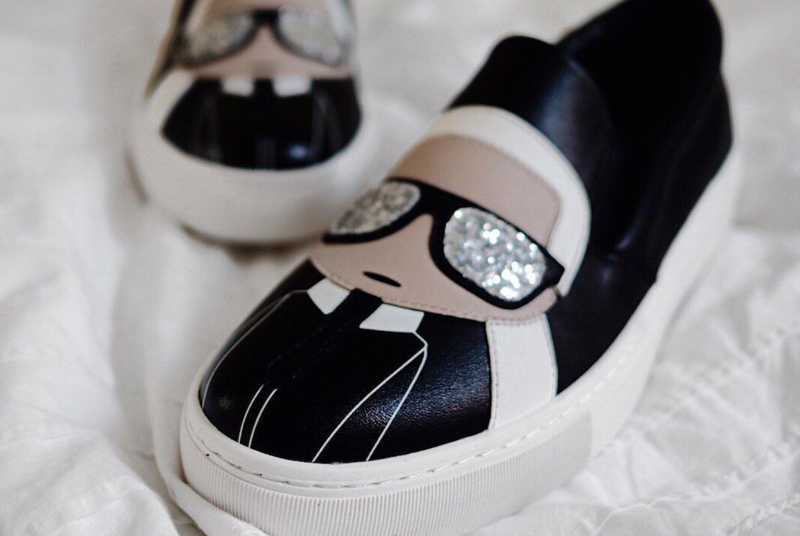 They feature an ingenious print, consisting of the face of Mr Lagerfeld himself whilst still incorporating Vans signature style. The print gives us subtle houndstooth vibes, due to its layout. The hint of houndstooth is perfect for the upcoming Autumn/Winter season, adding to the fact that this print style is ever so popular right now. These are a great pair of flat shoes, which are sure to add a bit of spice to an otherwise boring outfit. 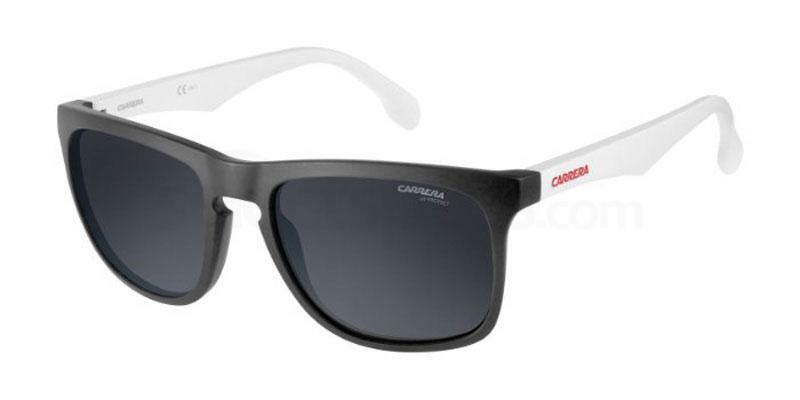 Complete your look with some awesome Carrera CARRERA 5043/S specs from our online range.